The Task Force Health Care, the Netherlands Embassy in China and Health~Holland have the pleasure of inviting you to the Network event “Healthy Ageing in China and The Netherlands: Shared Challenges, Smart Solutions” on Tuesday 20th of November, 2018. China has a growing elderly population, the country has 230 million elderly and that number is climbing rapidly. Adequate operators and trained nurses, as well as smart and safe home and community care solutions, are lacking. This provides opportunities for Dutch elderly care companies, providers, knowledge institutes and innovators to engage with China on its challenges in elderly care. The Dutch Ministry of Health, Welfare and Sports has signed a Memorandum of Understanding with the Chinese Ministry of Health, to further cooperate on Elderly Care. 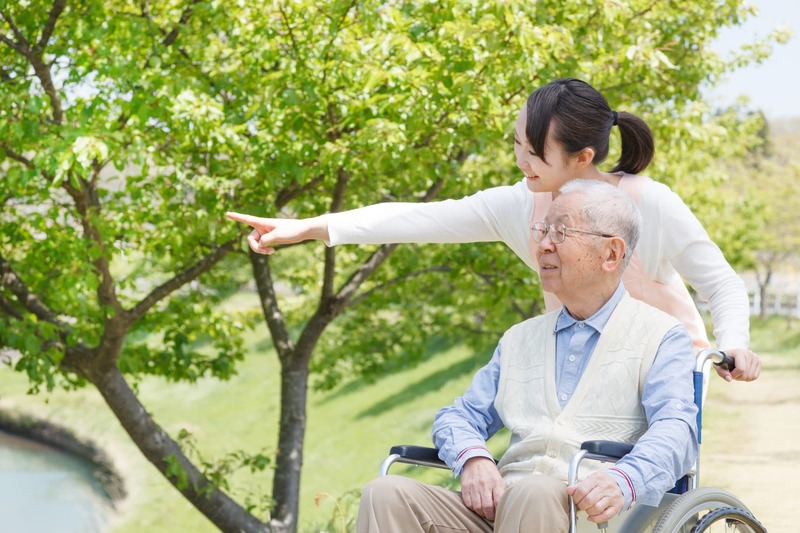 Elderly care is a priority for the Chinese government and it has installed a National Elderly Care Committee. This Committee has a vision for long-term care, with homecare at the base, community-based care second and institutional care for support. In order to professionalise the Chinese Elderly Care, the central government encourages international parties to collaborate. After an introduction of the latest developments and opportunities in Healthy Ageing in China (provided by the invited delegation) and the Shandong area, you will have the opportunity to connect with the delegates via meet & greets. Registration for this event is mandatory and free of charge. Please register before the 19th of November via this link.